Hey guys, Scandid is a old app, which is available on Google Play Store, in which you can Find best deals and discounts on various products. 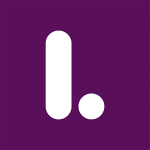 This app will help you to find latest deals and offers. In this app, you can find hundreds of deals and discounted deals. 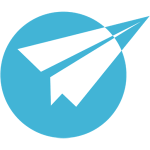 You can find location and address of your nearbuy address. 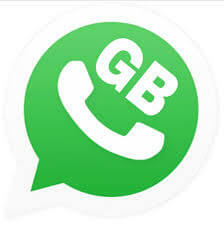 you can easily find latest and good discounted deals from this app. Currently, this app is running a refer and earn program, in which you can refer your friends and earn Free flipkart vouchers. 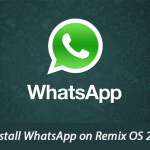 This app have 100 Thousand downloads on play store, it seems this is a Genuine app. So no worry about anything. 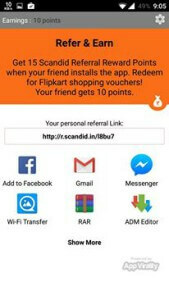 Refer your friends on Scandid app now, and start earning Flipkart vouchers for shop From Flipkart. Update – This offer has been ended Now. 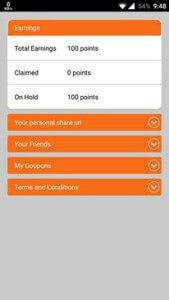 If you Download app from Above link, then you will get 10 Points = 10 rs Sign up Bonus. Now, Open Above App, and it will show you a popup, in which you have to enter your Email Address and you are done. 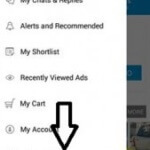 Now, Simply Click on Top Left Corner of the app, and select Share & Earn option. Copy your refer code from there, and Share it with your friends. As soon you share with your friends, your friend will get 10 points as sign up bonus, and you will get 15 Points per refer. So you was got 10 points on Sign up + 45 Points for refer 3 friends = 55 Points. 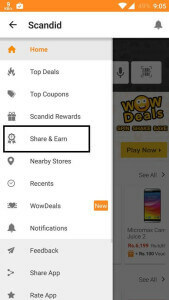 You Will Get 50 rs Flipkart voucher for refer just 3 friends, you will get flipkart coupon in your Email or Coupons Section from the app. You can Refer As Much as Friends you can, and you will get coupons within some days. The Refer and Earn Program is only valid on new app installs. 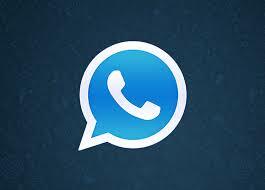 If you had referred your friend from web, he/she can install mobile app using your personal url. If he/she uses someone else’s referral url, that person will get benefits, even though you had referred him/her first. For every 50 points, you will get coupon. Balance credits will be maintained. Presently we are giving Rs.50 Flipkart coupons for 50 points. The coupons and the value may change over time. Credits earned under Referral Program is treated as Promotional credits and has validity of 3 months, subject to campaign duration. Scandid has all rights to terminate any user’s Scandid points and cancel the program..